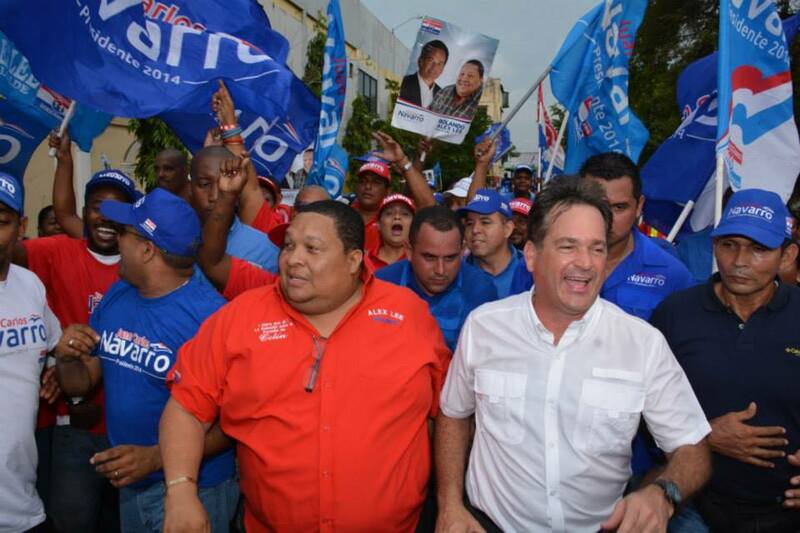 The two main challengers to Arias come from Panama’s two traditional parties. The conservative Partido Panameñista (Panameñista Party) dates to the 1930s, it opposed the military rule of Omar Torrijos in the 1970s and the narcocratic rule of Manuel Noriega in the 1980s, and it draws much of its support today from rural Panamanian strongholds. It supported Martinelli in the 2009 presidential election, and in exchange, Martinelli chose Juan Carlos Varela (pictured above) as his running mate. Varela, who served two years as foreign minister, broke with Martinelli three years ago after he became embroiled in his own money laundering and corruption scandal. Varela is running against Arias in 2014, thereby splitting the conservative vote in Sunday’s election. 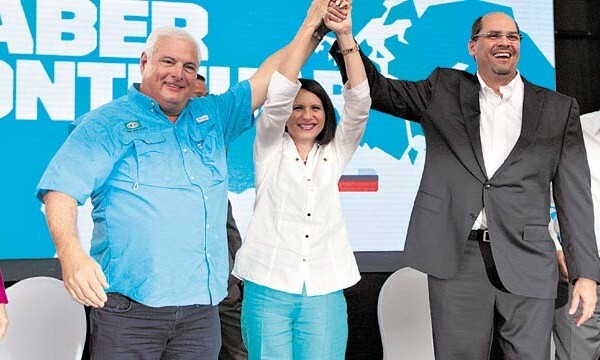 Though the Panameñista Party is a much more established party than the CD, there’s a real chance that the CD might permanently supplant it as Panama’s chief conservative party if Arias wins the election. The center-left Partido Revolucionario Democrático (PRD, Democratic Revolutionary Party) was actually founded by Torrijos in 1979, and the party somehow survived Noriega’s parasitic manipulation to become Panama’s chief center-left party today. It launched a wide-ranging and democratizing restructure after Panama’s return to democracy in 1990, and it’s traded power with the Panameñista Party in every election between 1990 and 2009, when the CD first won the presidency. Most recently, under president Martín Torrijos (the late general’s illegitimate son), the PRD guided Panama through a free-trade agreement with the United States and inked a deal to widen the Panama Canal. The PRD candidate, Juan Carlos Navarro, a businessman who formed ANCON, a leading environmental NGO in the 1980s, and who served as mayor of Panama City between 1999 and 2009, overseeing a building boom that’s solidified the capital’s role as the financial and travel hub of Central America. Polls show the three candidates in a competitive race, with Arias and Navarro essentially tied and slighting leading Varela. An Ipsos poll released on April 23 showed Navarro with 34.2% and Arias with 33.9% and Varela trailing (narrowly) with 29.1%. Panamanian election don’t feature a runoff, so the winner of the greatest number of votes on Sunday will become president. 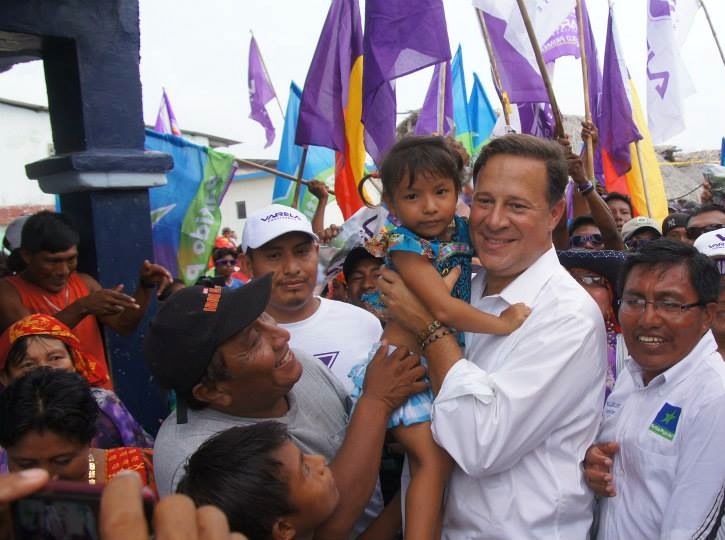 Both Arias and Navarro have committed to continue many of the policy accomplishments of the Martinelli administration, including its focus on infrastructure and social spending, both candidates largely embrace neoliberal economic policy, and both candidates seem likely to continue strong ties between Panama and the United States. What’s more, the next president will be responsible for seeing through the Panama Canal expansion that the PRD’s Torrijos began last decade. One of the key differences is that a Navarro administration might be expected to audit the excesses of the Martinelli administration much more aggressively than an Arias administration — that would establish a strong precedent to limit future corruption. 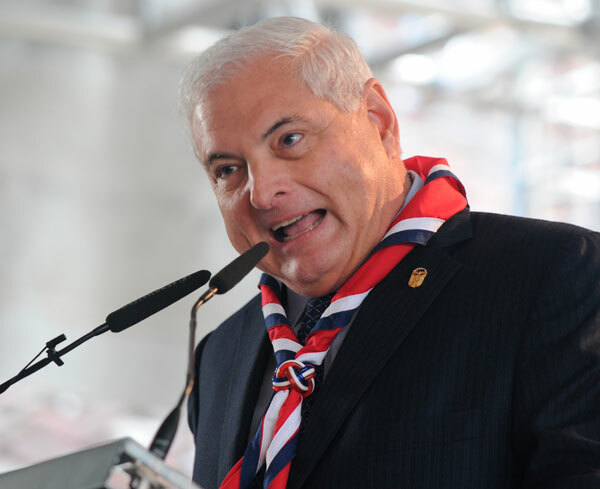 But the next president won’t likely be able to count on the same rate of growth that Martinelli enjoyed over the past five years, notwithstanding the global financial crisis, though Panama’s growth prospects remain relatively strong. His successor will also be constrained by the growth of Panamanian public debt over the past five years (now nearly 40% of GDP) and a new law that attempts to limit fiscal deficits in the future. In the simultaneous parliamentary elections, voters will choose all 71 members of Panama’s unicameral Asamblea Nacional (National Assembly) in single-member districts on a first-past-the-post basis. Going into the election, the CD holds just 14 seats, but it governs in alliance with the Panameñista Party (with 22 seats) and two other minor parties. The opposition PRD holds 26 seats, making it the largest party in the National Assembly. Previous PostWill the UK continue its military support for Brunei’s shari’a regime?Next PostWho is Mmusi Maimane? (Possibly the next premier of Gauteng).